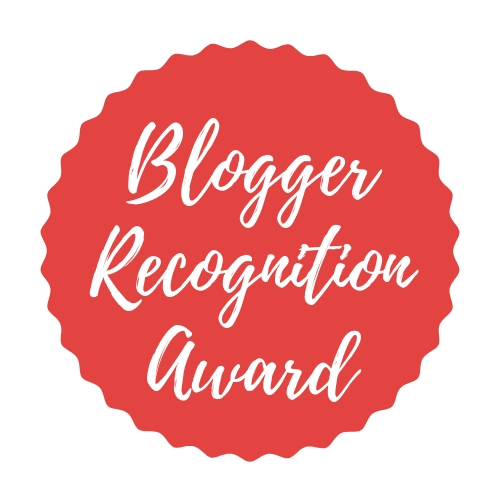 I logged on to Twitter a couple of nights ago to discover that a fellow blogger had nominated me for this wonderful award! 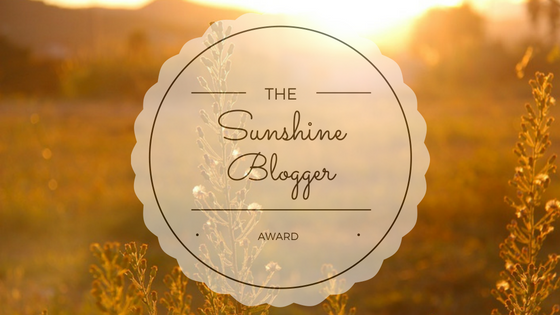 The Sunshine Blogger Award goes to someone who is ‘inspirational through their positivity and creativity in the blogging community’. I’m very happy that I’ve been seen to be creating some positivity, what when there’s a lot of negativity around. I am so pleased to have been nominated by Madison Heise from Tiger Lily Diary. Her blog is wonderful; you should definitely all go and check it out. Say thank you in your blog post to the blogger who has nominated you, and link back to their blog. Eek! What a difficult first question. 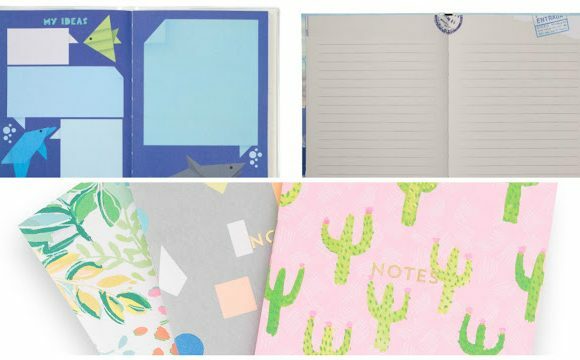 I love so many things about blogging, it’s hard to choose! I would say the main thing is to be able to write about the things I love; my passions (food, travel etc). I also love that it reflects who you are as a person, and when you look back at old posts you’re able to see how much you’ve changed, be it as a person or your skills (photography). 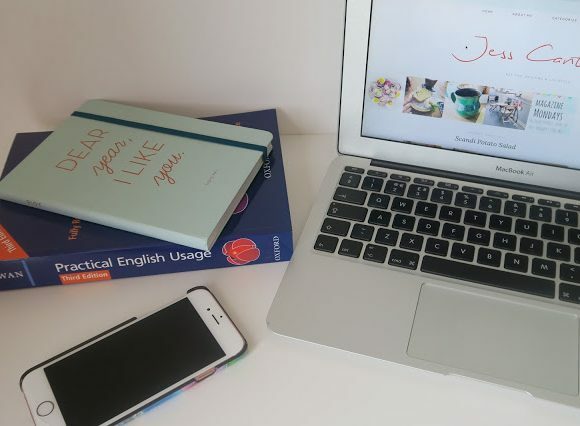 I first started blogging back in 2009; on my old blog which no longer exists! I think I abandoned it before I begun uni. I then re-started blogging in 2012 on a blog named Foodie Bible. I wanted an outlet to share my enthusiasm for cooking, so blogging was perfect. That blog also no longer exists but I think some of the posts made its way onto this blog. I’ve been blogging on and off since then. I personally think i’ve always gone back to blogging because I just love sharing my enthusiasm for things; be it food, books, travel. That’s always been the main reason, oh and the fact I love writing too. 3. What is your favourite way to relax? When I relax, which surprisingly even though i’m home all day, is hardly ever; I like to watch things on Youtube. I have a channel myself and often like to keep up with what’s going on in the community there, such as commenting on videos etc, so I use my downtime to do that (technically still working but anyway, I enjoy it). My motivation and inspiration comes from all around me but especially other bloggers. I also find Twitter to be a good source of inspiration because you often see people sharing posts from people you don’t currently follow, so then you get more inspiration for posts to do yourself. Since I blog about food a lot, I use recipe books, magazines and TV shows to get inspiration for what to cook/bake next. 5. If you could travel anywhere right now, where would you go? 6. What’s your favourite music? Another difficult question! I listen to all types of music on Spotify, so I really can’t say. I’d say I generally listen mostly to a lot of indie and pop. 7. Top 3 Favourite Bloggers? I’m originally from Cornwall but have also lived in Oxford, Canterbury and now Cheltenham. 9. Whats your biggest passion? 10. What are you most excited for in 2018? I’m really excited for the launch of my new website which is going to be focusing purely on food and travel. I’m also looking forward to going to more blogging events and trying to engage in more opportunities. 11. Whats your dream job? And here are my questions to you all! 1. What 3 things do you enjoy most about the blogging community? 2. When you’re not blogging, what are you doing instead? 3. Tea or coffee and how do you take it? 4. 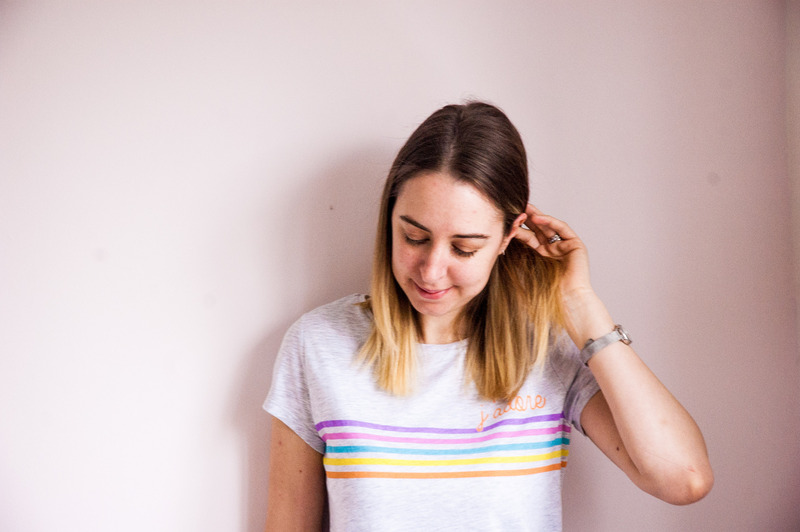 Favourite place to blog? 5. Have you owned any blogs before your current one? 6. Which 3 bloggers do you look up to for inspiration? 7. Do you have a preferred snack when blogging? 8. Full-time or part-time blogger? 9. Do you listen to music whilst your blogging? If so, what? 10. How do you deal with lighting issues when taking photographs? 11. How far in advance do you plan your posts? I can’t wait to read all of your answers! Tweet them to me and I’ll retweet/comment on all.